In 2015 SA had the world’s fastest growing green economy! This news broke at the countdown to Windaba. 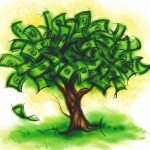 Moody’s Corporation’s report shows the highest growth year-on-year globally for asset finance at 300%, totalling $4.5 billion (ZAR 63 billion) in 2015. In another industry affirming move this week, President Jacob Zuma clarified the government’s position on the Independent Power Producer’s Programme, insisting nothing has changed in respect of the State’s policy. “The Presidency wishes to clarify that all the Independent Power Producer Programmes, namely renewable energy, coal and gas and any other determinations made by the Minister of Energy are and remain government policy and are supported by the Presidency,” he said. 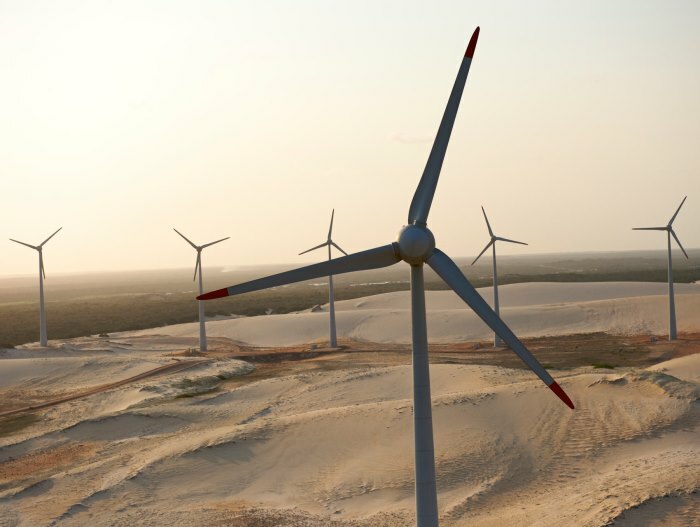 Windaba Conference and Exhibition is Africa’s Premier Wind Energy conference. This 6th annual event is once again proudly brought to you by the South African Wind Energy Association (SAWEA) in partnership with the Global Wind Energy Council (GWEC). 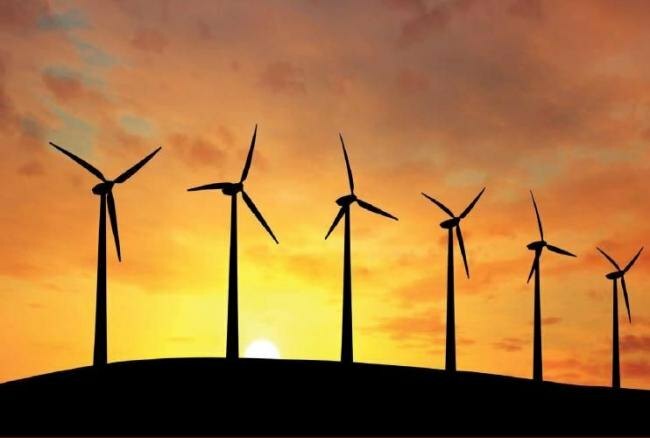 A fixture on the international wind energy business calendar, Windaba has become a ‘must attend’ event for all stakeholders involved in wind energy value chain on the African continent and South Africa in particular. It will take place from 2-4 November 2016 at the Cape Town International Convention Centre, South Africa. 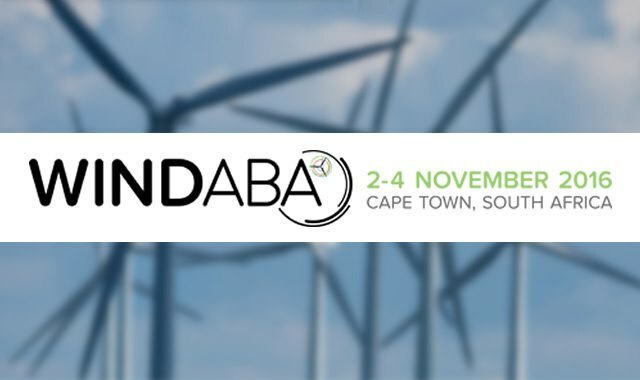 Windaba showcases the business of wind in South Africa with the view of assisting participants and exhibitors in achieving their strategic business objectives. 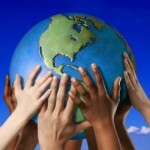 Our team strive to keep the event dynamic and relevant. 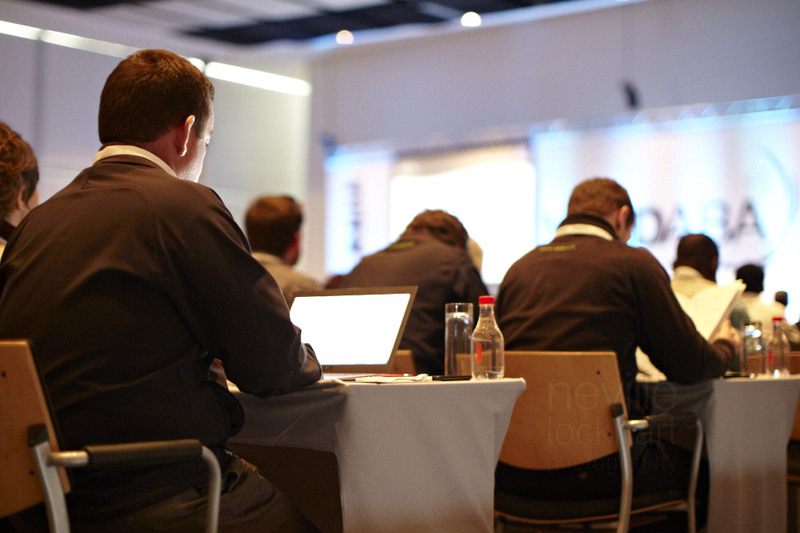 The daily conference programme is designed to ensure that wind energy professionals are afforded several platforms to network formally and informally. Our tailor-made Business-2-Business mobile application streamlines your interactions and maximises your ability to connect with credible business leads. As the date for Windaba approaches, the list of industry players speaking at the event continues to grow. Sponsors of this year’s Windaba include: Enercon, Nordex, Acciona, Goldwind, Siemens, Vestas, General Electric South Africa, Mainstream Renewable Power and V-Bar. Windaba will form part of Wind Energy Week, which also includes an inaugural academic conference for the sector named ‘WindAc-Africa’ (31 October to 1 November) and a community outreach day, which will offer members of the wind energy industry an opportunity to enhance the community of Atlantis in the Western Cape in a number of ways (4 November).